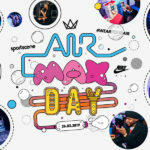 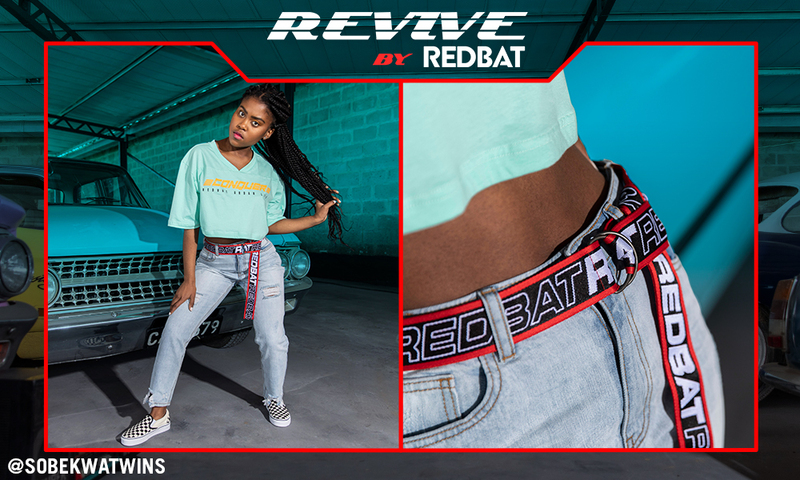 We don’t know what it is about the ’90s that keeps the world of fashion wanting to go back to it but, if we could take a guess, we’d say that nostalgic ’90s kids all around the world are having a #TBT er’ day to relive their best childhood moments. 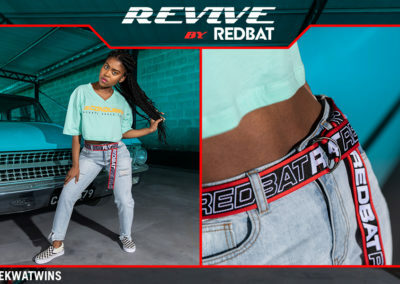 We are the generation of pure extra, tbh, and it makes total sense that we’d wanna go back to what could be one of the best decades of our lives: think retro gaming (Super Mario or Tetris, anyone? 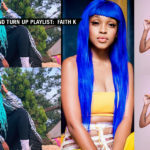 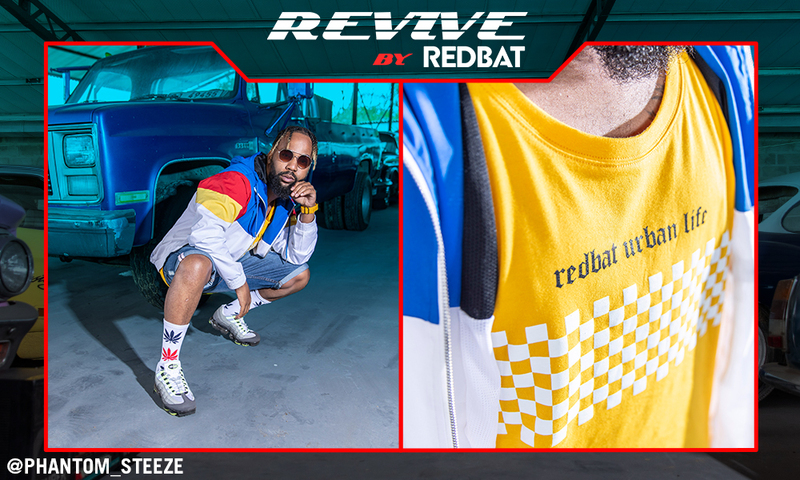 ), your favourite cartoons and that not-so- colour-coordinated wardrobe curated by your parents featuring mostly primary colours — which, if you think about it carefully, is probably the true inspiration for colour-blocked ‘fits. 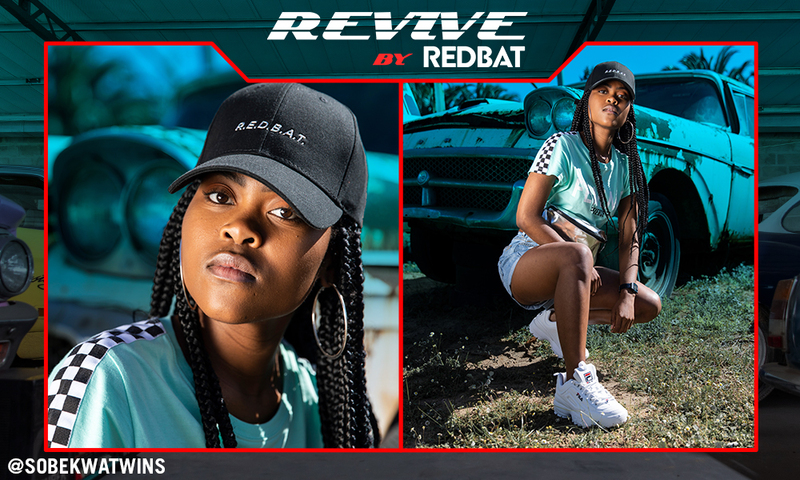 That’s what the latest Redbat collection is all about though, and we’re so here for it. 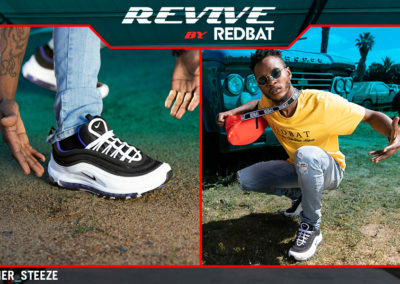 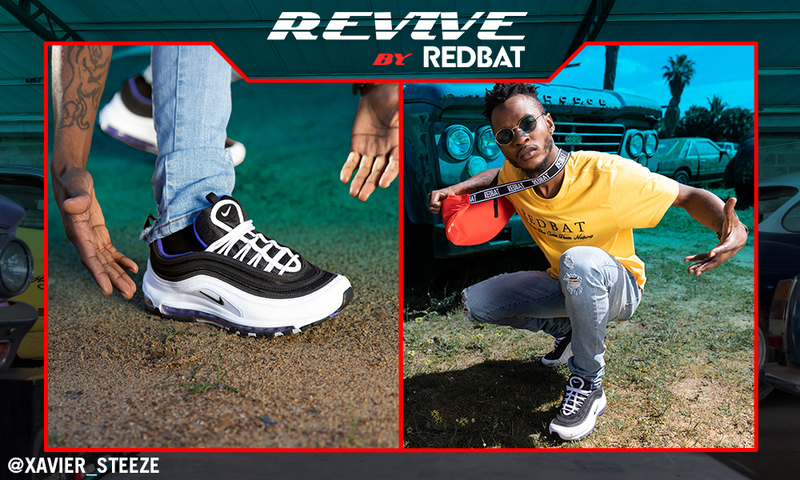 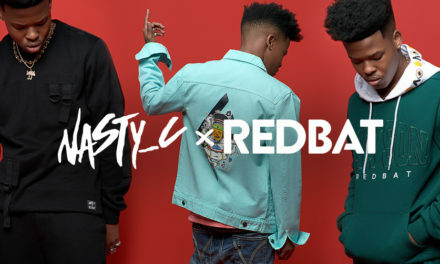 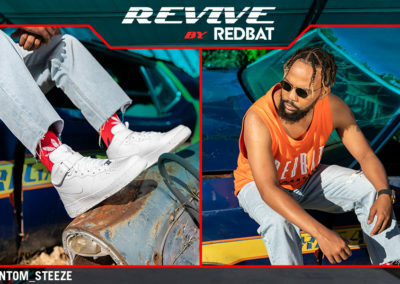 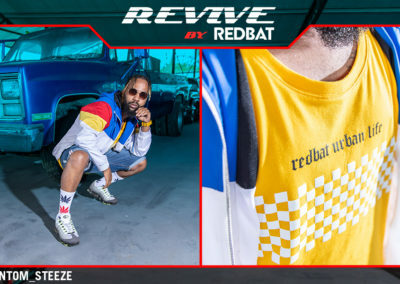 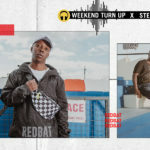 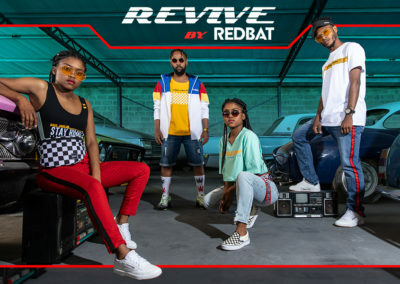 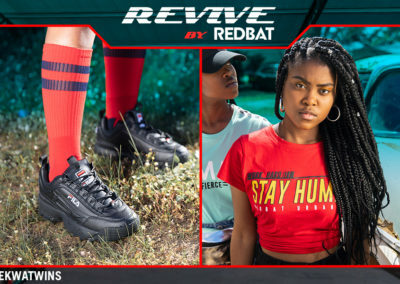 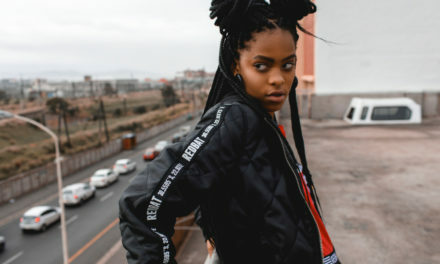 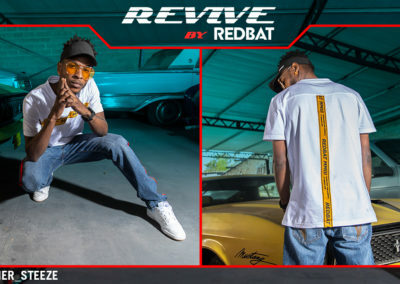 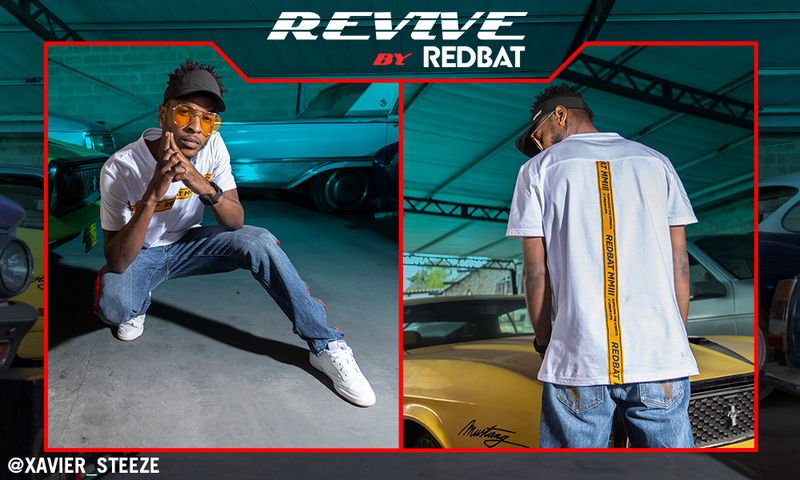 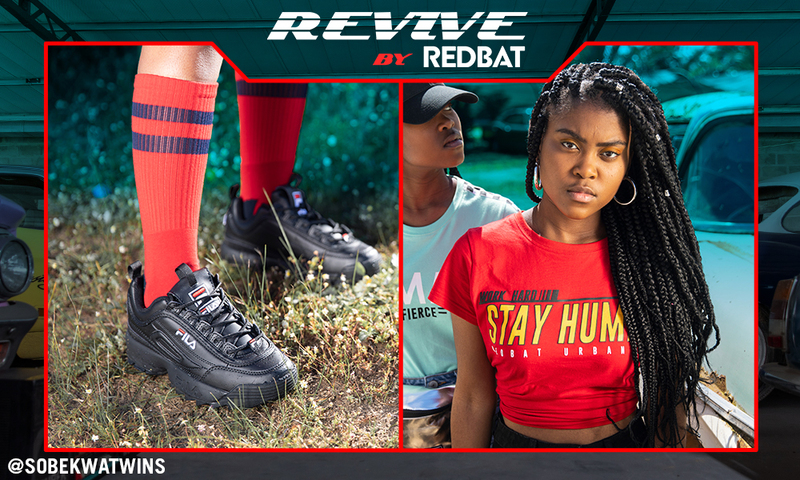 Check out the Redbat Revive look-book below and join the wave back to what was trending back in the ’90s and now. 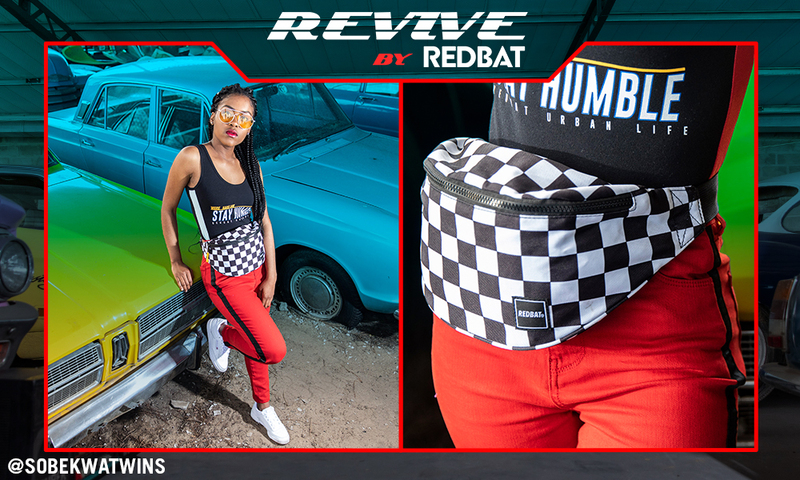 Checkerboard, racing flag, whatever you wanna call it, just know it’s a ting and it’s here to stay. 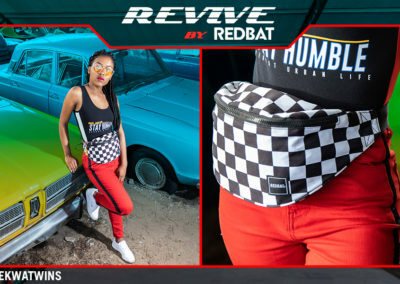 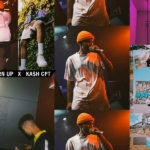 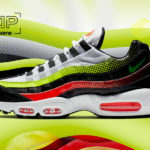 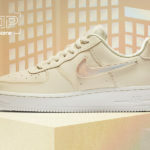 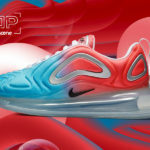 Vans is probably one of the major catalysts for the revival of this trend with checkerboard being their signature print, as well as luxury fashion houses Louis Vuitton and Givenchy hopping on the train with their own interpretations of the print. 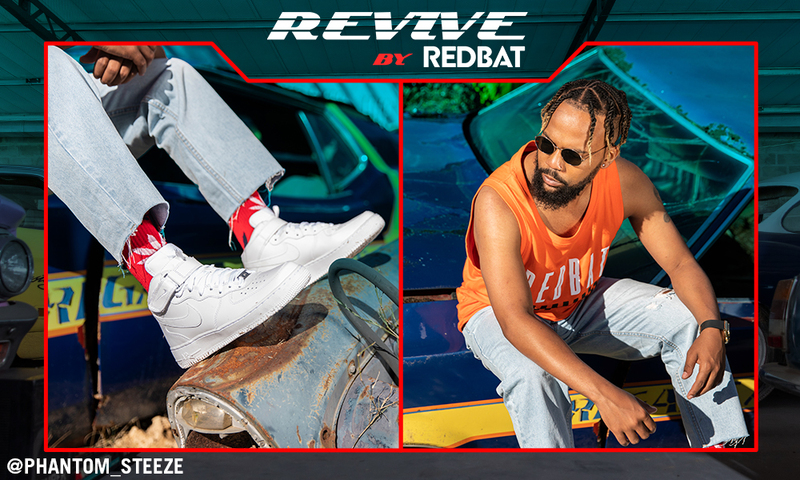 Who doesn’t need a relaxed ‘fit when sunny season is here, because #KeDezembaBoss. 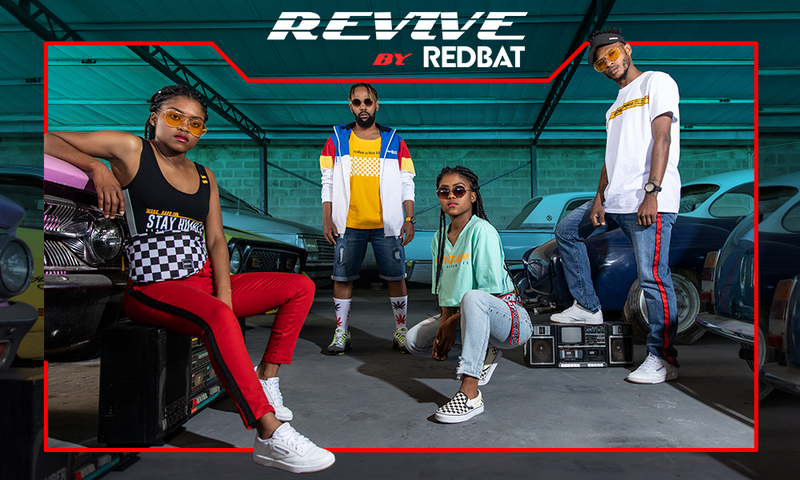 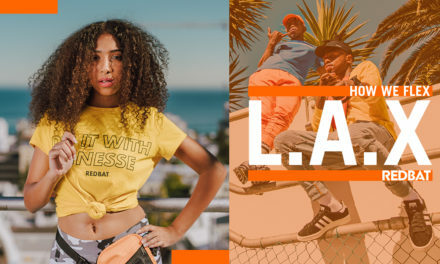 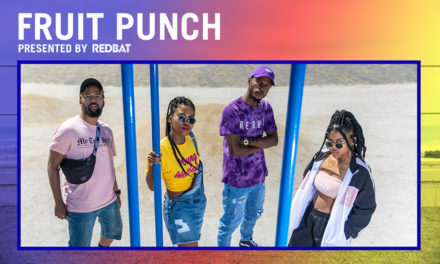 For now, we’ve covered all of the items you absolutely need to have in your wardrobe this summer but, with each new Redbat collection, there’s tons more you can’t afford not to have! 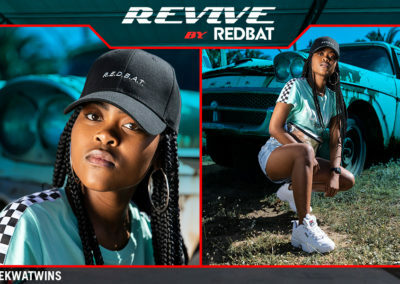 Visit our website www.sportscene.co.za to shop the full Redbat Revive collection and stick around here if you wanna browse through some more look book pics.